The performance you’ve been waiting for. The Golf R is the jewel of Volkswagen’s performance range. The refined control, aggression and passion of the previous model have been taken to new heights. Tuned for power, styled to perfection and loaded with the latest technology, the Golf R is the envy of the streets. As the flagship of the Golf performance range, it goes without saying the Golf R boasts some serious firepower. The fastest Golf just got faster. 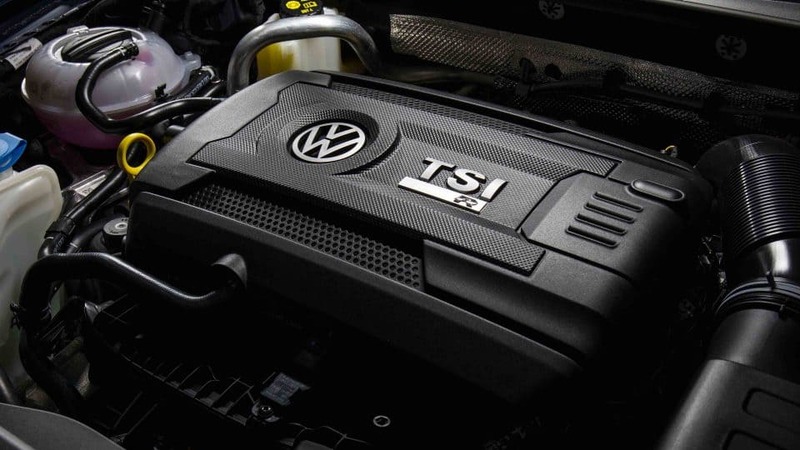 The Golf R’s celebrated 2.0L turbocharged power plant gets a tuning upgrade – and now pumps out 213kW of power at 5400 rpm, delivering a peak torque of 380Nm from only 1850rpm. With power like that on tap, the 4MOTION all-wheel drive is there to keep you glued to the road right through the rev range. Available in 6-speed manual and 7-speed DSG variants. 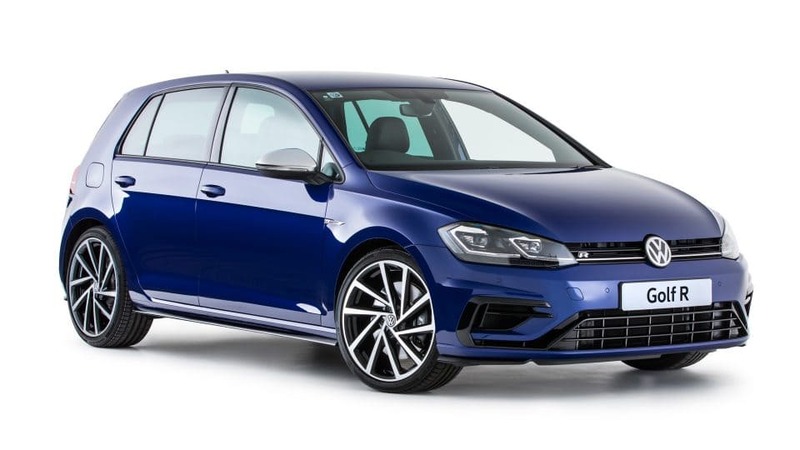 The modern, confident and sporty appearance of the Golf R boasts exciting changes for this latest edition, that are sure to draw admiration and envy. The Golf R has been updated with a sharp new design and colour range, for extra head-turning ability. Design upgrades include new front bumper, lower air intake and guard panels, plus a new bumper and diffuser at the rear. 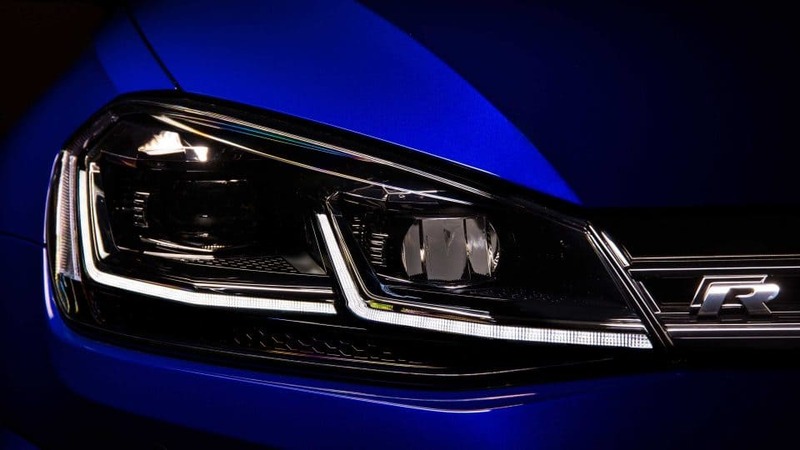 Premium LED lights with dynamic indicators are featured front and back. 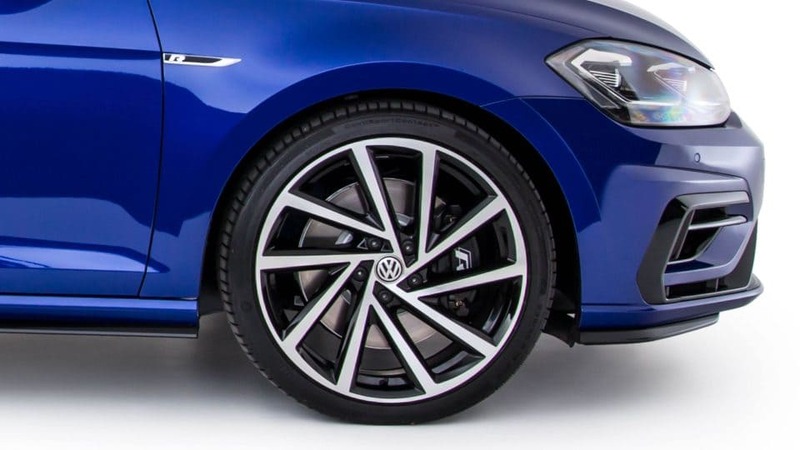 Accentuating the Golf R’s power and clean lines are the 19” Spielberg alloy wheels. Their larger diameter surrounds large ventilated brake discs front and rear. 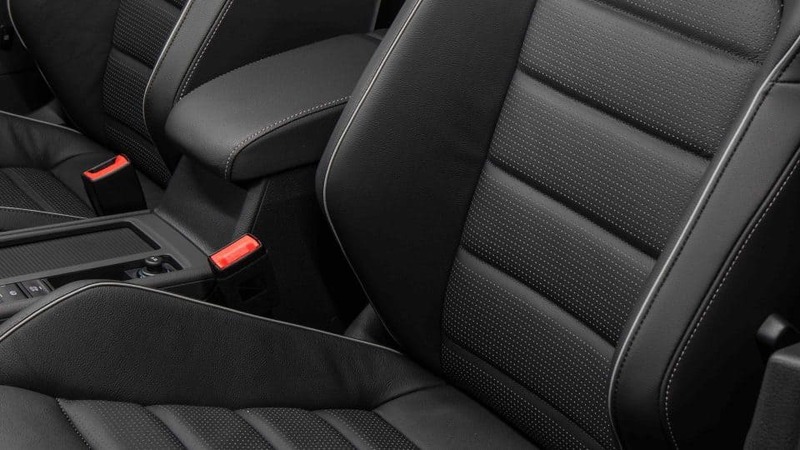 Adorned in Vienna leather appointed upholstery1, the Golf R’s interior offers style and comfort with a modern twist. 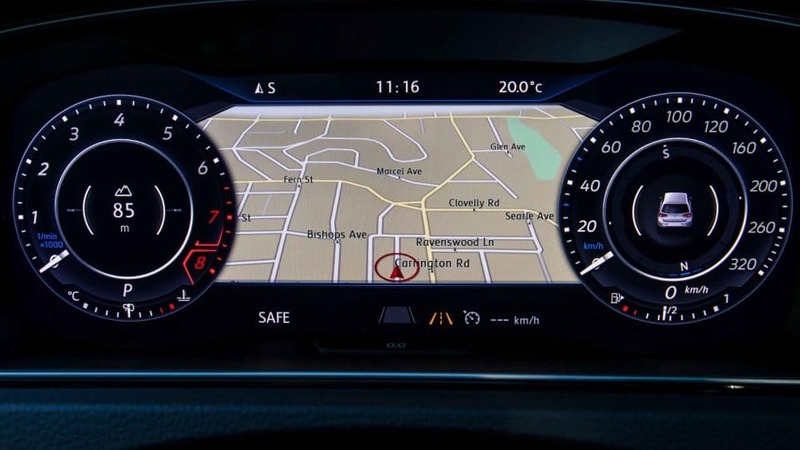 A fully-digital Active Info Display graces the driver’s console, next to a new-generation 9.2” infotainment system with App-Connect2. And with the addition of a heated, electrically adjustable driver’s seat with memory function, life in the driver’s seat has never been sweeter. 1. Leather appointed seats have a combination of genuine and artificial leather, but are not wholly leather. 2. App-Connect is compatible for selected apps with the latest smartphone versions of iOS and Android. 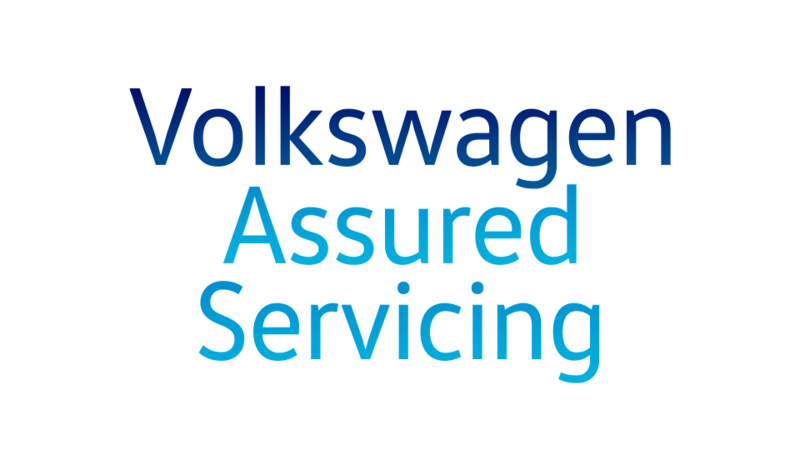 The performance tweaks don’t end under the bonnet – the technology on board is all top of the line as well. From innovation that entertains to tech that makes driving a sheer pleasure, the Golf R has it all. Say hello to digital with the Active Info Display. This feature replaces the traditional instruments that sit behind the steering wheel with a 12.3” high-definition digital screen. 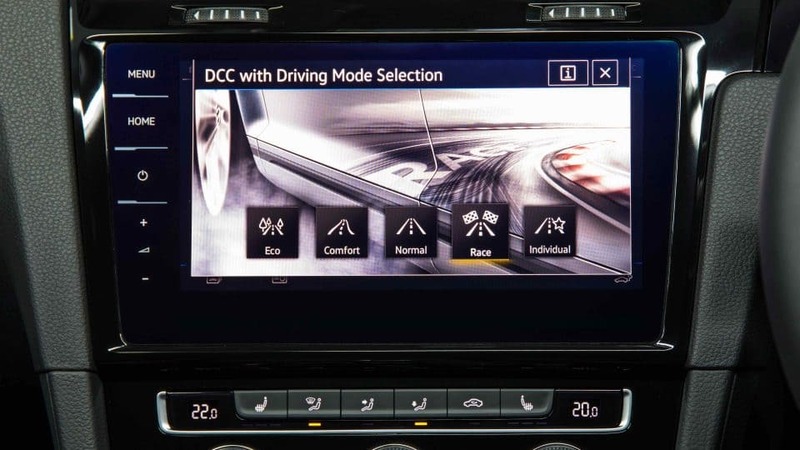 This puts everything you need, right in front of you with configurable views for navigation, infotainment, driver assistance and vehicle performance functions. 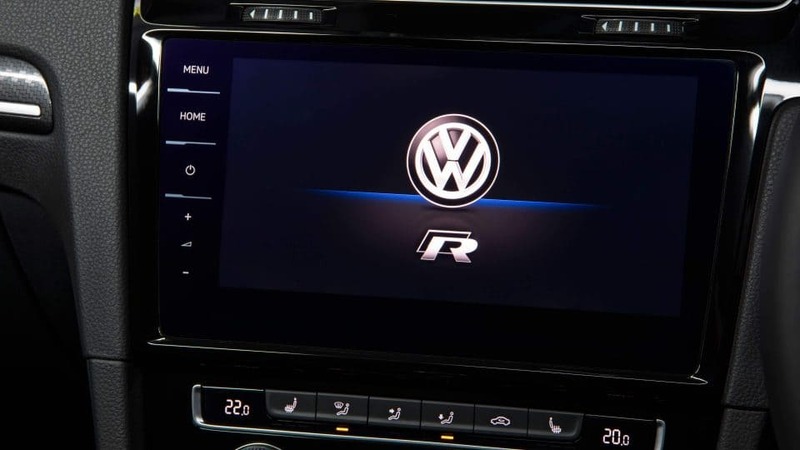 The Golf R’s infotainment system features a massive 9.2” display with gesture control, voice control and App-Connect2, plus media control, built-in navigation displaying 2D and 3D (bird's eye) maps and 10GB of onboard storage. 2. App-Connect is compatible for selected apps with the latest smartphone versions of iOS and Android. Whether reversing out of driveway or trying to squeeze into a tricky spot, an extra set of eyes is always handy. 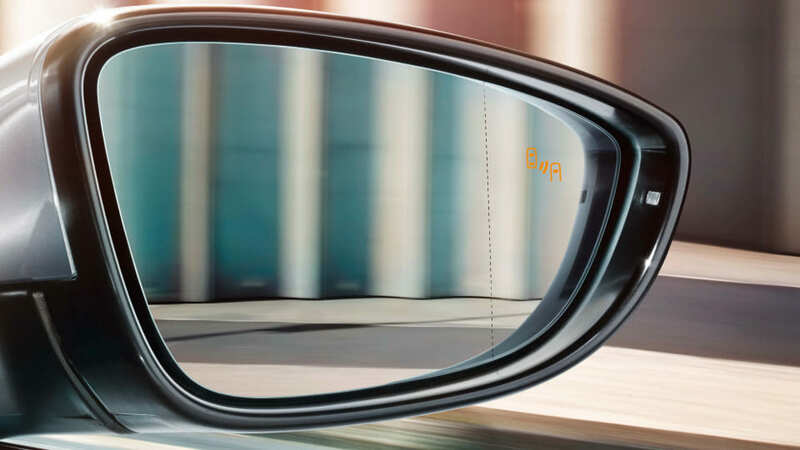 The Rear View Camera displays a live picture on your screen that shows what’s behind you, making reversing safer and easier. 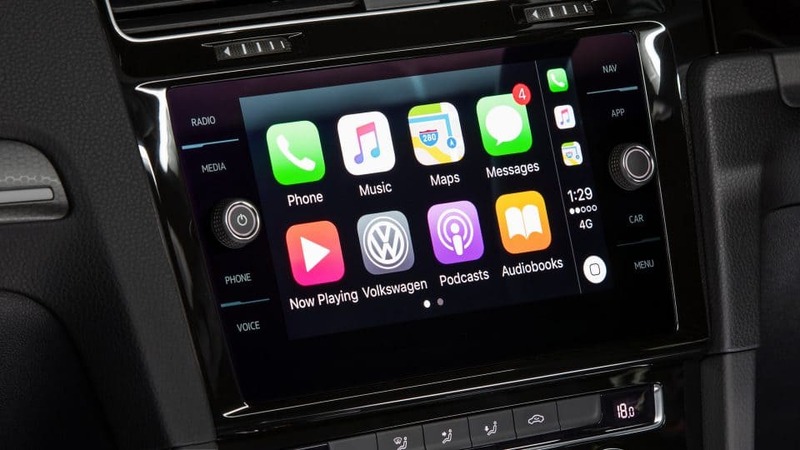 Show your smartphone’s screen on your car display, with access to selected apps, maps and music via Apple CarPlay®, Android Auto™ and MirrorLink® interfaces. The Golf R’s track pedigree means it demands to be driven. And no matter what your style, there’s a mode for you – Normal, Race, Eco, Comfort and Individual. When you want to tear up the open road, Race mode will provide faster engine response and shift points, plus damping is increased, which reduces movements of the body structure. 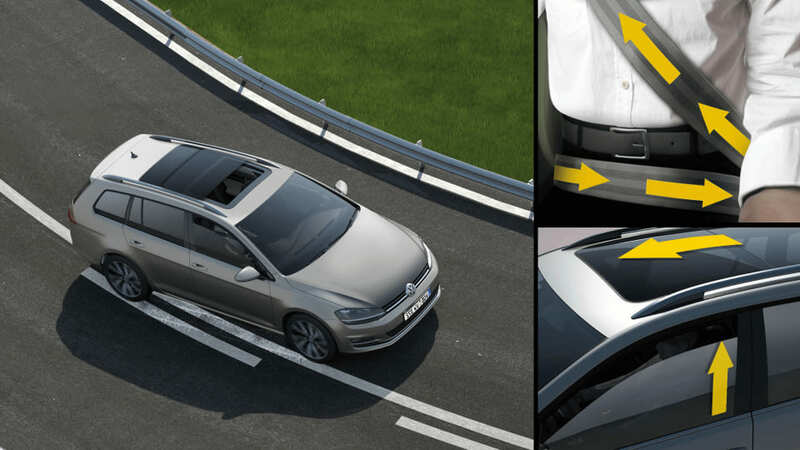 With the exceptional power the Golf R offers it would be remiss of us not to pair it with safety features that are up to the job. 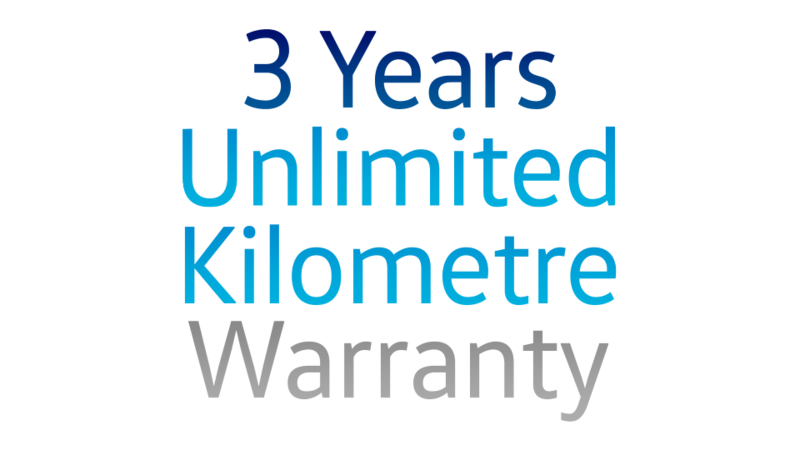 The extra kilowatts are matched with a raft of safety and driver aids, which all come together to help you not only enjoy the ride, but get home safe every time. Electromechanical parking brake and Auto Hold. 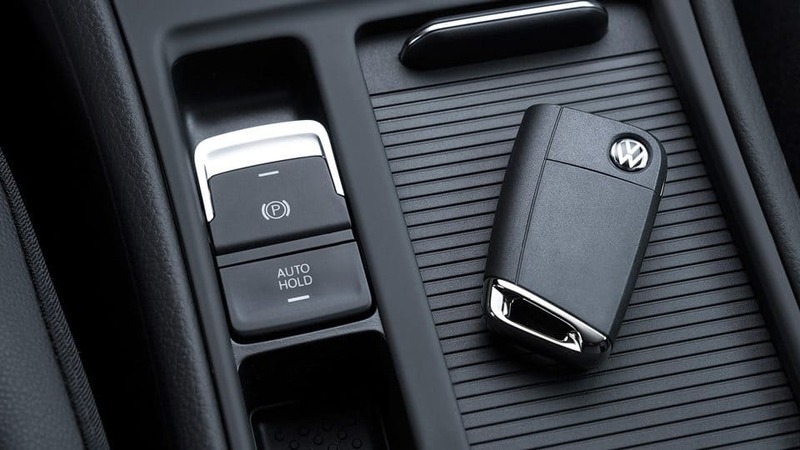 The conventional handbrake has been replaced with a button. 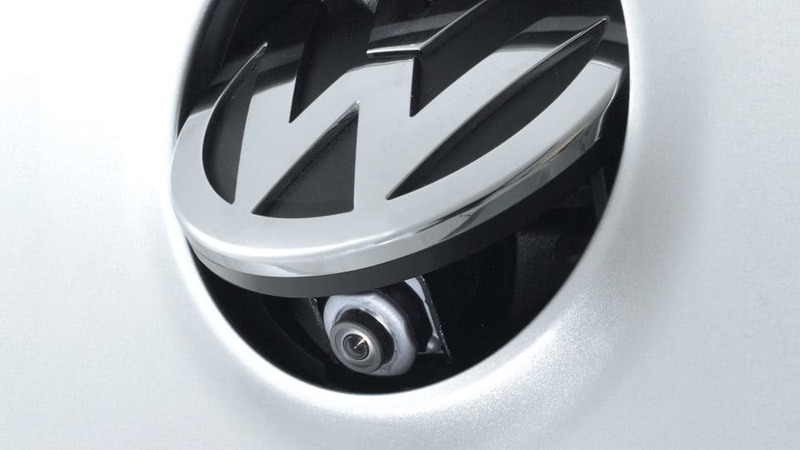 Plus, with Auto Hold, when your car comes to a stop, the ABS hydraulic unit holds the brakes, allowing you to comfortably take your foot off the pedal. 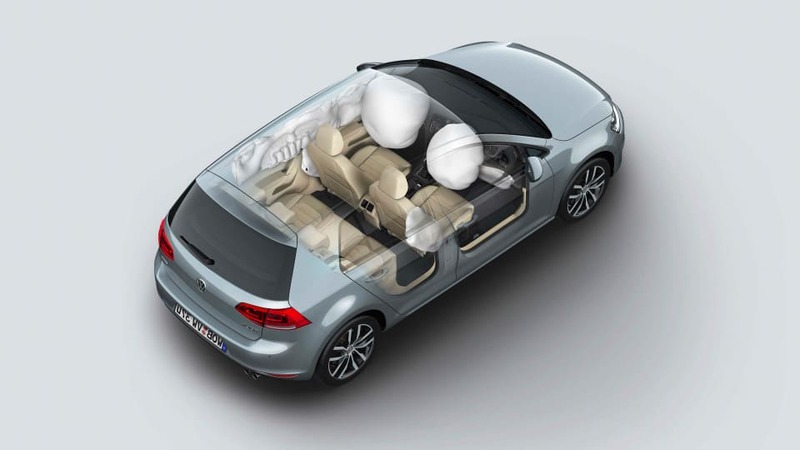 Fully equipped with a standard seven airbags, including front, front side, front and rear curtain and driver’s knee. 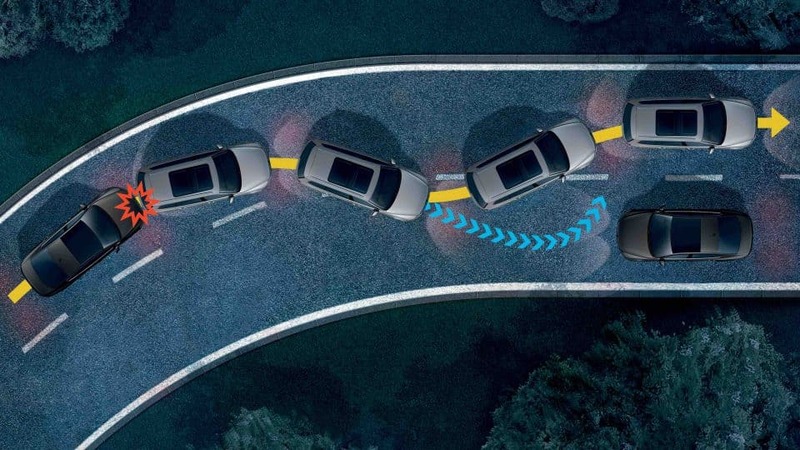 Should something go wrong, you’ll be pleased you’re in a Golf R.
An extension of the Electronic Differential Lock function - this clever addition helps achieve optimal handling in all conditions. Operating on both axles, it applies pressure to the wheel on the inside when cornering to help prevent wheel spin. 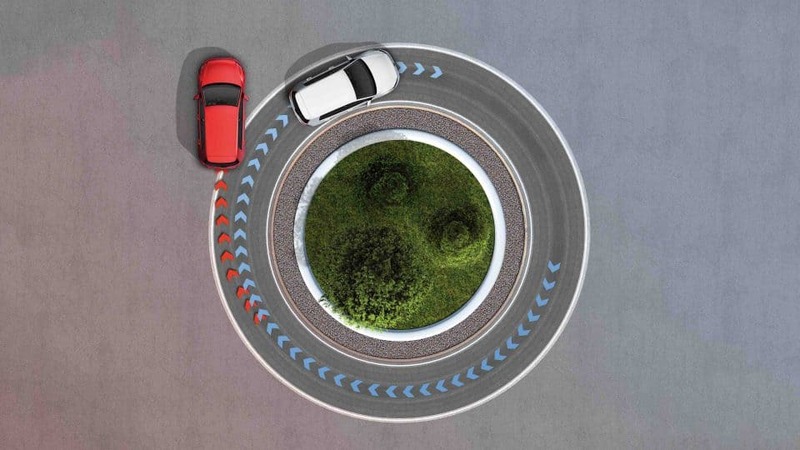 As a result of this precise braking pressure, cornering is sportier and more accurate. 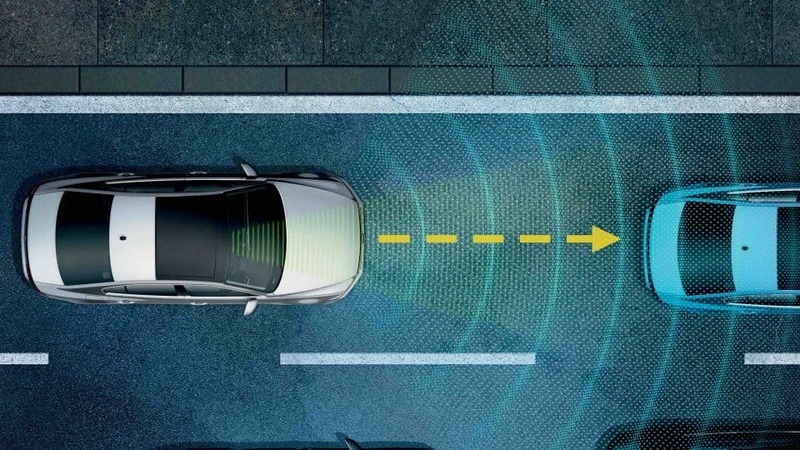 An upgrade on the conventional cruise control system, Adaptive Cruise Control employs the use of a radar sensor that, once you select your speed range, monitors the road ahead for other vehicles and adapts your speed accordingly. 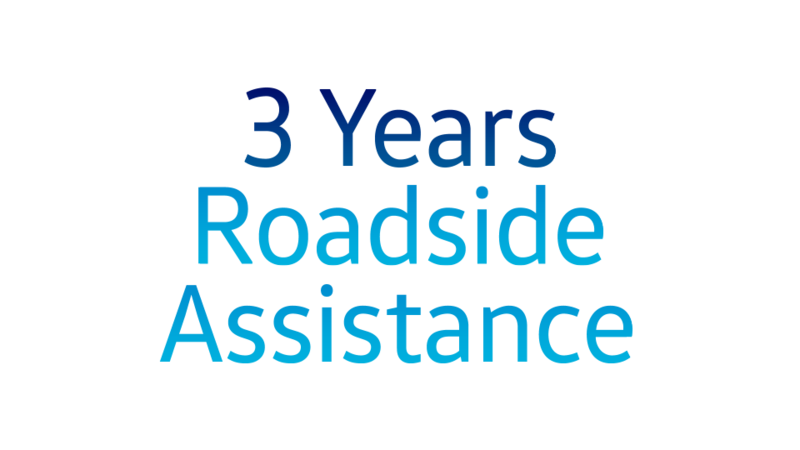 This allows you to invariably maintain a safe distance when driving. 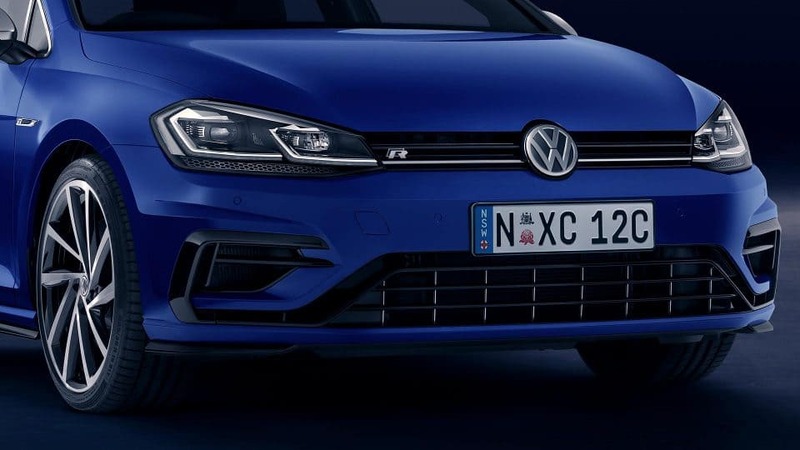 Take a closer look at the information for the Golf R.